In this verse-by-verse exploration of the prophecy of Amos, our Father's heart is revealed in how He directly warns and challenges the hypocrisy and corruption of th enation of Israel. The message given to Amos is both challenging and reassuring,highlighting God's love of justice and opposition of the oppression of the poor. Whilst a forgiving Father, He will not stand by inactive and watch His people living lives based on selfishness and greed.God's heart is that we seek Him and Live. 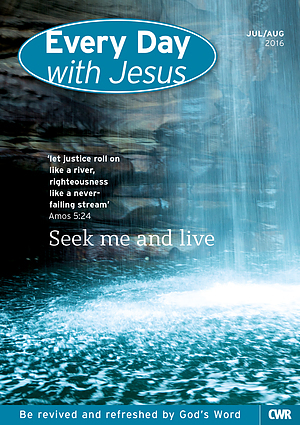 Every Day with Jesus July August 2016 by Selwyn Hughes was published by CWR in March 2016 and is our 12208th best seller. The ISBN for Every Day with Jesus July August 2016 is 9781782595243. Be the first to review Every Day with Jesus July August 2016! Got a question? No problem! 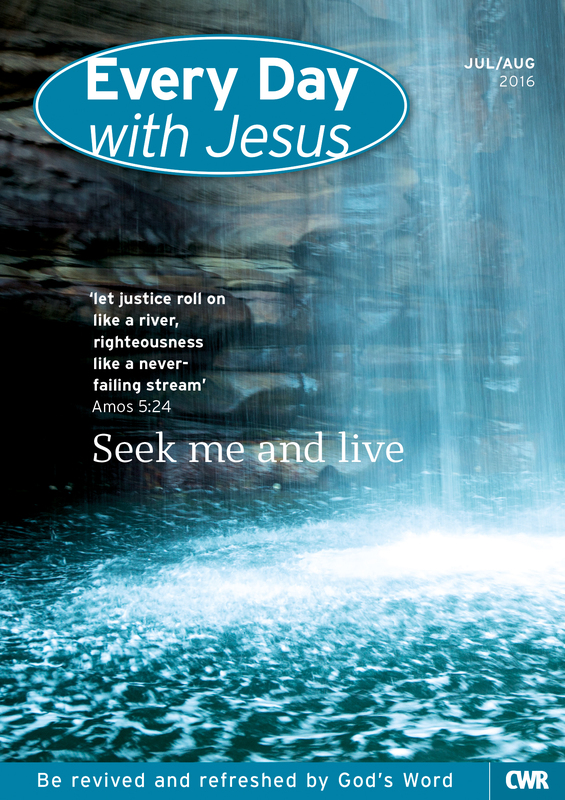 Just click here to ask us about Every Day with Jesus July August 2016.